Ready to get some free stuff? 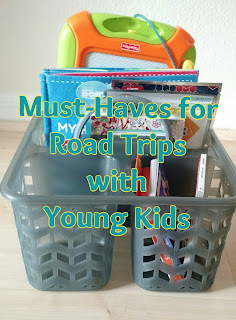 I did a similar post to this one a couple of years ago when first starting the blog. I have, since then, become aware of even more websites that offer truly free products in exchange for your opinion. All of these websites are 100% free. There is no registration fee, no shipping fees - they don't even take your credit card information. 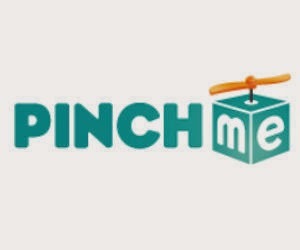 PinchMe - PinchMe is by far one of the easiest free sample sites out there. You register, fill out questionnaires about yourself (so they can match you with samples you may be interested in,) pick your samples and they ship them to you free of charge. You typically get sample sized products with a deluxe sample size product every one in a while. To "stay eligible" you must review your products on PinchMe's site. This usually consists of a 5-10 multiple choice question survey per product. It literally takes seconds to complete and they give you anywhere from 30-60 days to complete it. Smiley360 - I am no longer active on Smiley360 but they do give out a ton of samples. They even email you when new samples are available. Same basic process of registering, filling out questionnaires but you also have to fill out qualifying surveys now and again to receive certain samples. Unlike Sample Source and PinchMe, Smiley360 sometimes offers full size products to try (I once received full size bottles of Aveeno Shampoo and Conditioner from Smiley360.) There are activities you can complete once you receive the products. Each activity is assigned a point value. The more points you have, the more desirable you appear to companies looking to give out samples through Smiley360. The activities are usually social media based. 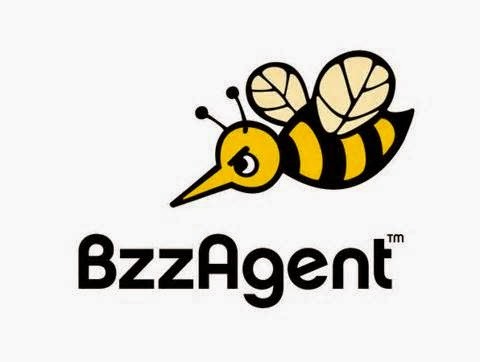 BzzAgent - BzzAgent offers free samples but is much more about marketing through social media. Again you register, fill out surveys and then wait to be matched with Bzz Programs. Once matched you will receive an email asking you if you want to join a "campaign." Once you click yes, BzzAgent will send you a box full of goodies. This site requires a little more effort when it comes to keeping up with surveys and filling out qualifying questionnaires... but the goodies are amazing. My Foreo Luna Mini came from a BzzAgent Campaign. I've also received other full sized products such as shampoo, makeup, and shaving cream with razors. They even offer kids toys (the Big Hugs Elmo was a campaign offered last year. ) Once you receive your goodies, you will be asked to complete tasks. Most are social media oriented such as sharing a picture of your product or completing reviews. 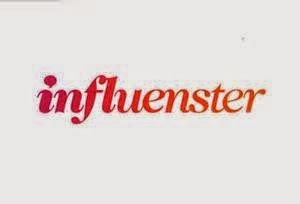 Influenster - This is probably the most complicated of those listed. Its still 100% free but there is a lot that goes into this one. There are interest based badges to choose from including beauty, fashion, travel, and outdoors. Influenster also calculates your social media "reach" when you connect your social media accounts to your Influenster account. Like BzzAgent, once you receive your goodies there are a bunch of social media oriented tasks you can complete. The more you do, the better chance you have of being matched up with more "VoxBoxes." You can also complete tasks for a chance to win prizes. You must complete the exit survey to stay eligible. This program does take more work but it is definitely worth the effort since they often send multiple full size products in one box.